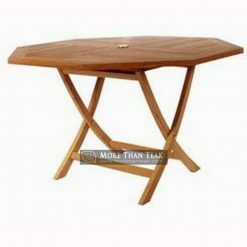 Bistro table 90 x 90 we create the appropriate size for the seat that fits. 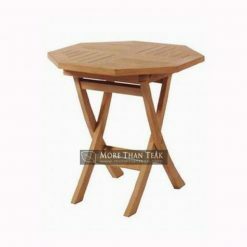 With high quality teak wood material, these tables allow you to put a variety of food dish when you hold a breakfast or dinner in the garden. Does your family like a garden party? 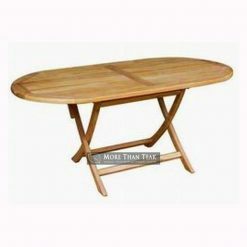 Will make you happy when you buy this table. You will be very proud of it. 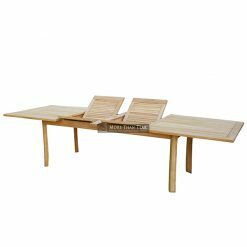 This simple table created by using the right size for your dining table on the patio. 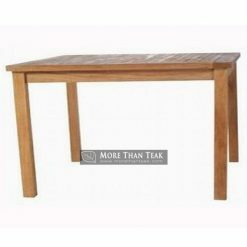 All outdoor activities can be resolved if you serve coffee and food on the table is teak. 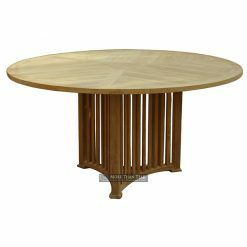 All the beauty that is on the wood texture and delicate fibers typical Indonesian teak shown in this table. 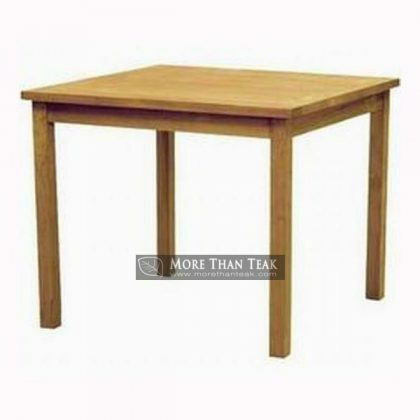 You do not need to waste time to walk away just to find the right teak furniture. Check our catalog, because we only supply products with the best material in teak wood and furniture polishing materials in Indonesia. Only professionals who work in our team. 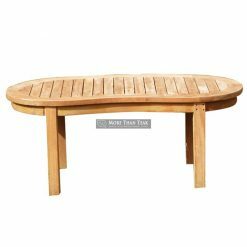 Outdoor products such as bistro table 90 x 90 will spoil your needs about teak wood furniture for your home. 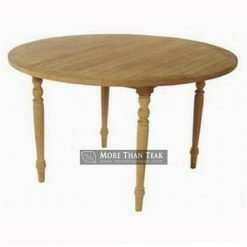 The accuracy of the measurements and angles on this table we do very accurately and carefully.